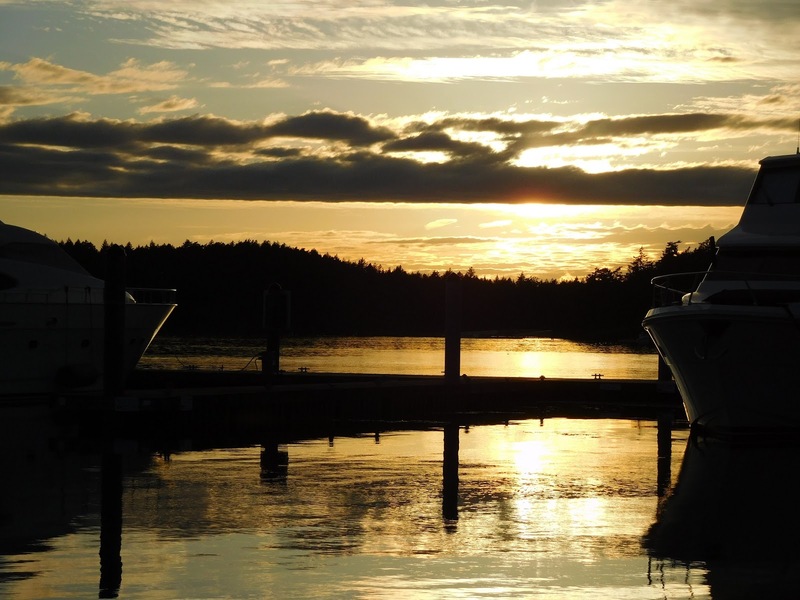 Boaters return again and again to Roche Harbor and it doesn’t take long to understand why. 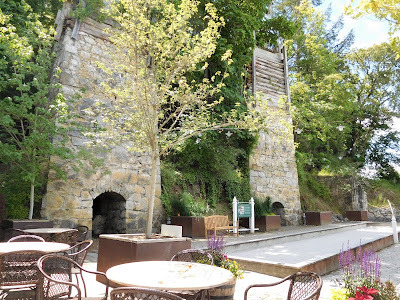 The services are great and there is so much to see and do: walk around the historic limestone kilns; hike the trails to the quarries above the marina; visit the historic Company Store and historic Hotel de Haro; walk the forest trail to the McMillin Family Mausoleum; visit the Sculpture Park with pieces of art along the trail; swim in the outdoor swimming pool; enjoy the cafes and fine dining restaurant; buy ice cream, donuts, and coffee from the summer vendors; purchase shellfish dockside; and Leonard’s favorite, watch the airplanes come and go from the small airstrip. Visitors to Roche Harbor can rent mopeds or take the dinghy to nearby English Camp in Garrison Bay, where the British established themselves during the Pig War from 1858-1872 - see the blockhouse and other military buildings from the period. Or take the dinghy to the Westcott Bay Shellfish farm for some fresh barbequed oysters. 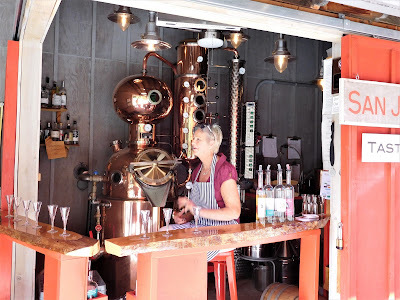 A site we visited on this trip to Roche Harbor was a stop at the San Juan Island Distillery which sells gin, brandy, and award-winning ciders. 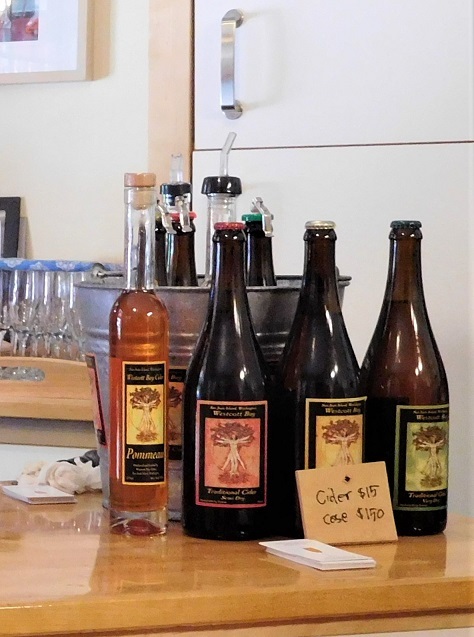 Tastings and sales are open to the public, and we couldn’t resist purchasing our favorite Westcott Apple Cider, Traditional Dry. Apples are hand-picked from their crop of small bittersweet and bitter sharp that are used just for cider, grafted onto dwarf stock. The Distillery is located just under a mile west of the marina, an easy trip by bicycle or walk the country road with no steep hills to climb. European history at Roche Harbor first began when Joe Ruff took a preemption claim on the land around Roche Harbor. In 1881, brothers Robert and Richard Scurr bought the property and started the island’s lime industry. 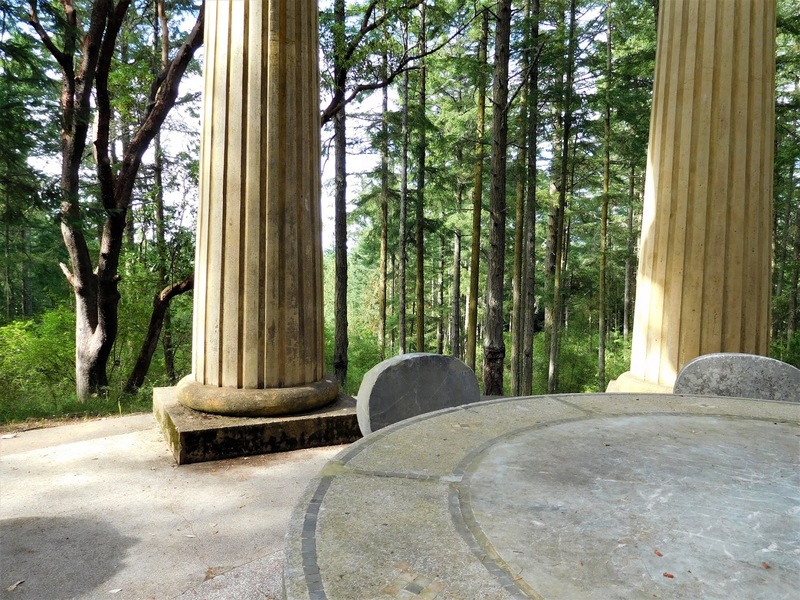 When John S. McMillin, a Tacoma Lawyer, discovered the largest deposit of lime in the area, he negotiated the purchase in 1884 of the brothers’ claims, and created the Tacoma and Roche Harbor Lime Company. 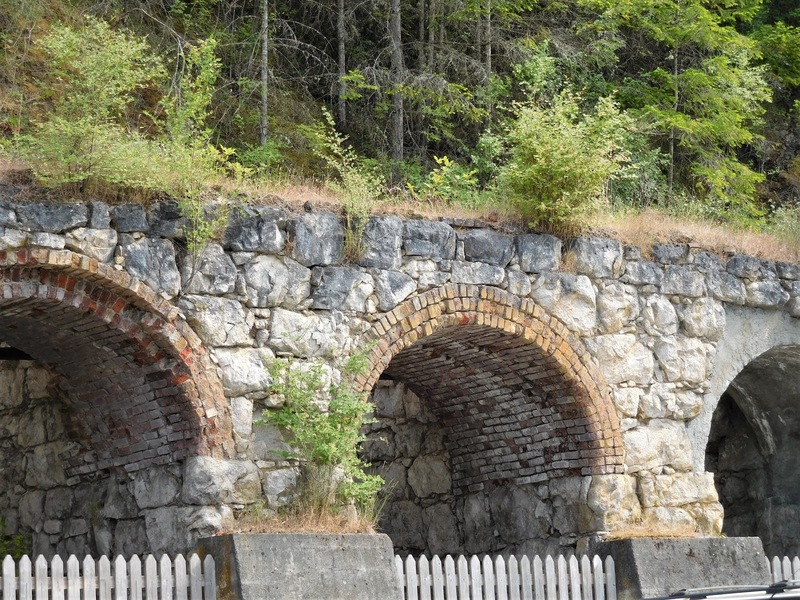 McMillin’s lime company was the largest producing lime business west of the Mississippi. Limestone (skeletal fragments of marine organisms) consisting of calcium carbonate is used for the manufacture of concrete, mortar, glass, and also used in agriculture. 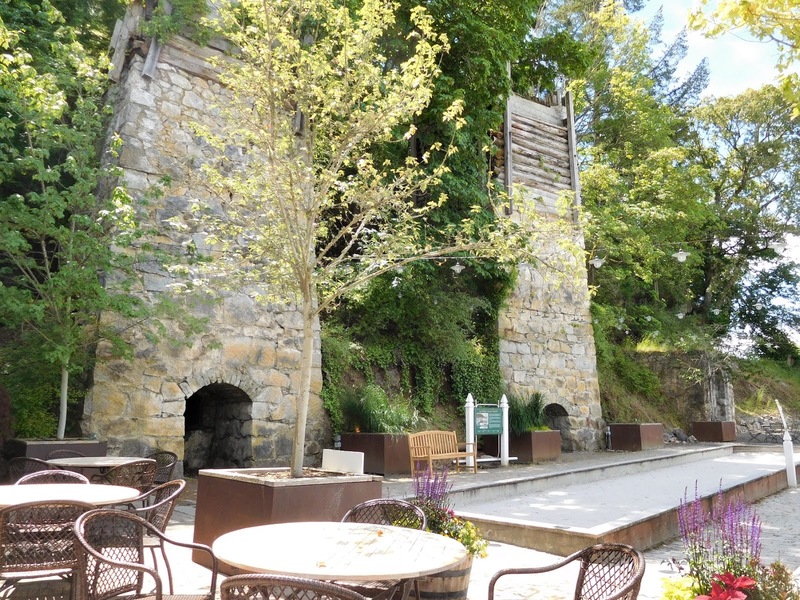 The limestone was quarried in the hills above Roche Harbor, delivered by rail to chutes, and dropped into the kilns. 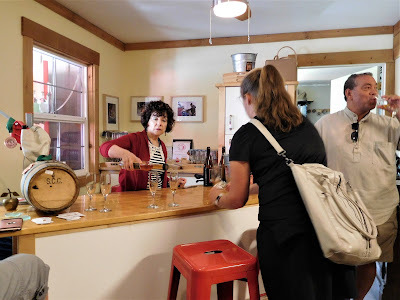 The lime was processed and bagged or barreled. A fleet of ships carried lime to markets along the West Coast. 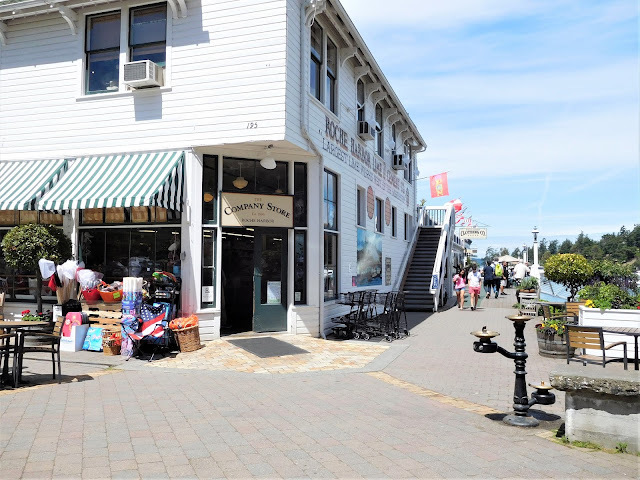 John McMillin established a company town consisting of a general store, hotel, and cottages for his employees, who were ethnically diverse – British, Coast Salish, Irish, Italian, and Japanese. Generators were used to run the company town, including the lime plant, offices, hotel, and employee housing. 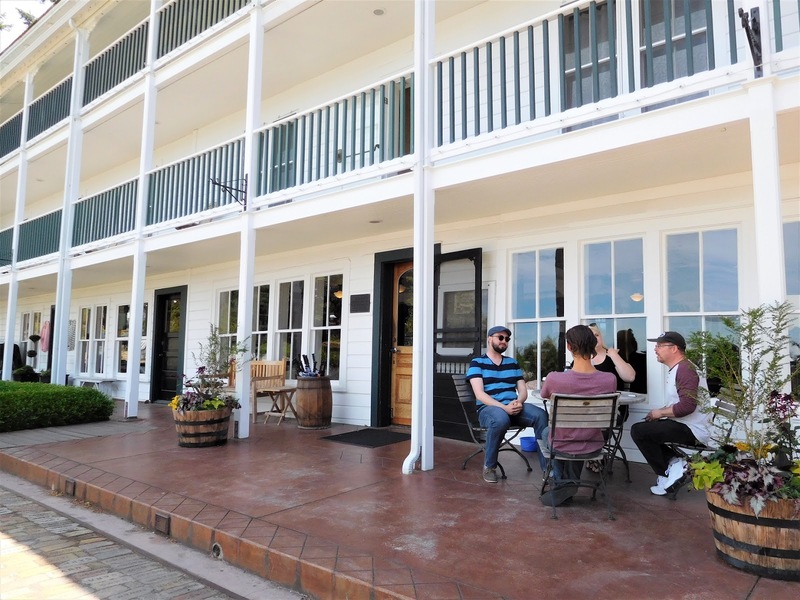 John, along with his wife, Louella, raised their children Fred, Paul, and Dorothy while living in the Hotel de Haro until 1910. 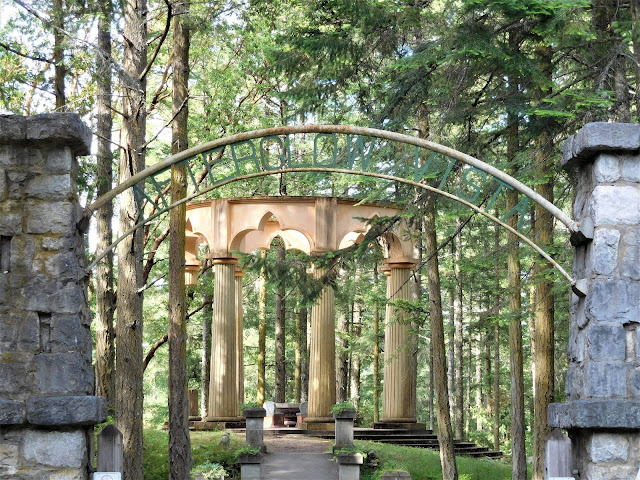 Louella McMillian created formal gardens in front of the hotel; it is believed she took inspiration for the gardens from Mrs. Butchart of Victoria. Their son Paul built a family home on the property, which now serves as the Roche Harbor Suites, with a fine dining restaurant on the main level. Paul, born 1886, was the youngest of the two sons; Fred, four years older than Paul, was expected to take over the business, but suffered an early death in 1922. Paul was left to run the business when his father died in 1936. Paul later sold the property to the Tarte family. 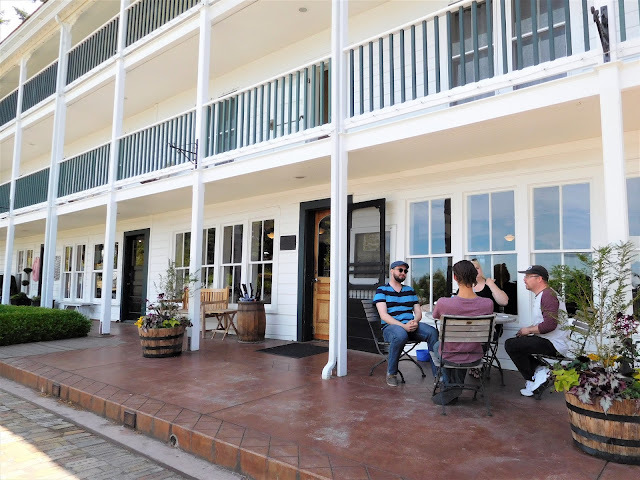 In 1956, the Reuben Tarte family developed the town into a boating resort with a marina, an airstrip (former site of the farm), a restaurant in the former Paul McMillin home, and restored the Hotel de Haro. They ran the resort from 1956 to 1969. 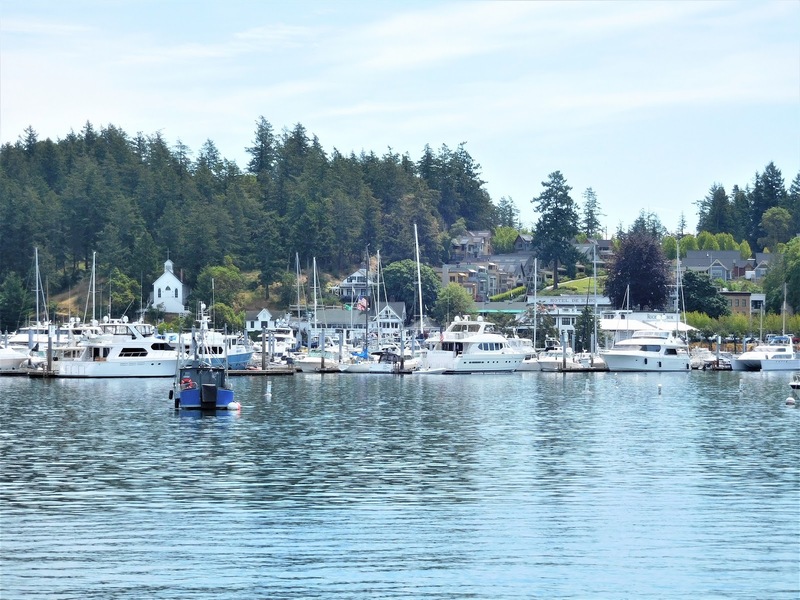 Roche Harbor is now owned by Komen and Saltchuk Resources. Members of the McMillin family are interned in a mausoleum tucked in the forest near the marina. 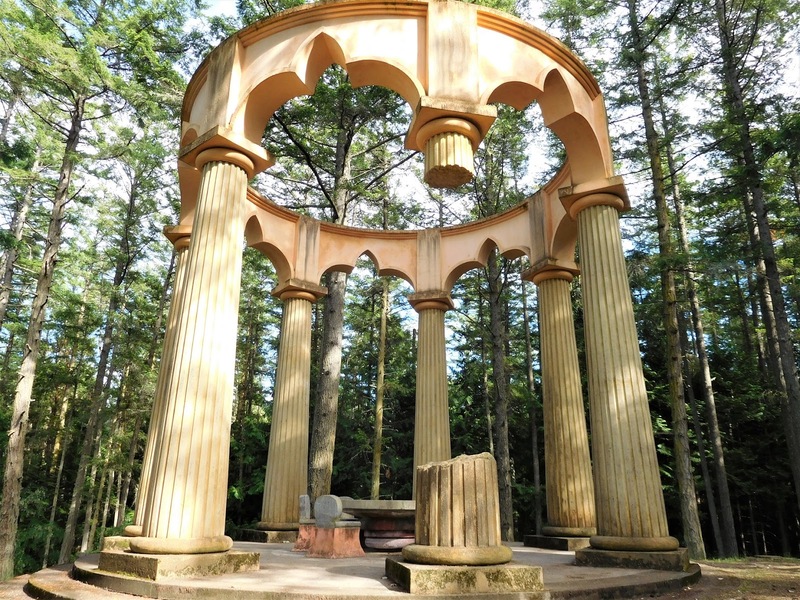 Built by John McMillin as a memorial for his family, the mausoleum structure incorporates symbols from the Masonic Order, the Bible, and the Sigma Chi fraternity, and his own views of family unity. The columns are the same size as King Solomon’s temple; the broken column signifies that man dies before his life’s work is done. The center with a limestone and concrete table is surrounded by six stone and concrete chairs in which the bases serve as crypts for the family ashes. Construction of the mausoleum began in 1930 and was completed in its present state in 1936. The lovely chapel overlooking today’s marina was constructed in 1892 as a Methodist Church, John McMillin’s denomination. 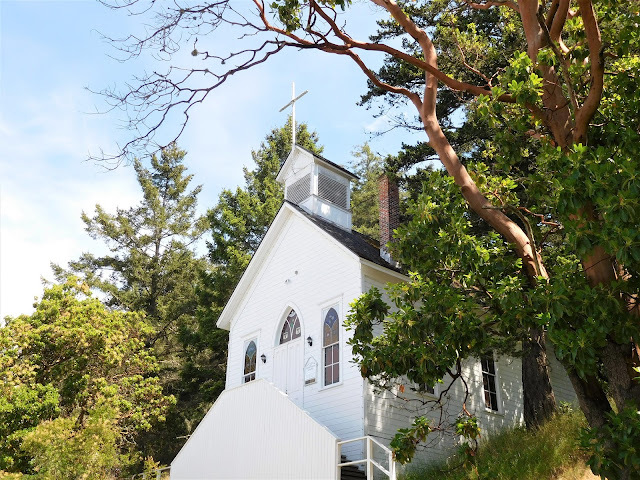 A “circuit rider” minister provided services on a regular basis; the chapel was used on weekdays as a schoolhouse for Company children until such time that a separate schoolhouse could be built. Carillon bells were added to the chapel in 1972. 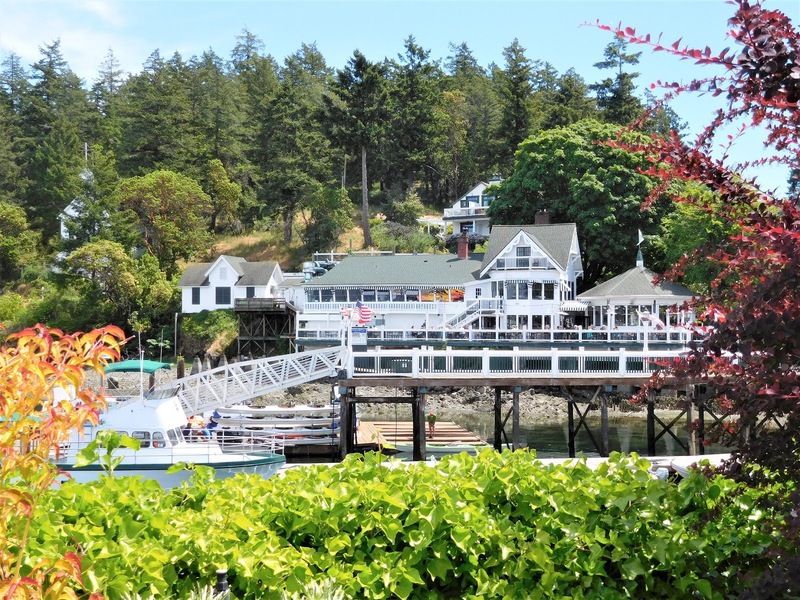 Many people have visited Roche Harbor over the years and will continue coming here to enjoy this special place. You can’t help but have fun at Roche Harbor, it’s impossible not to.